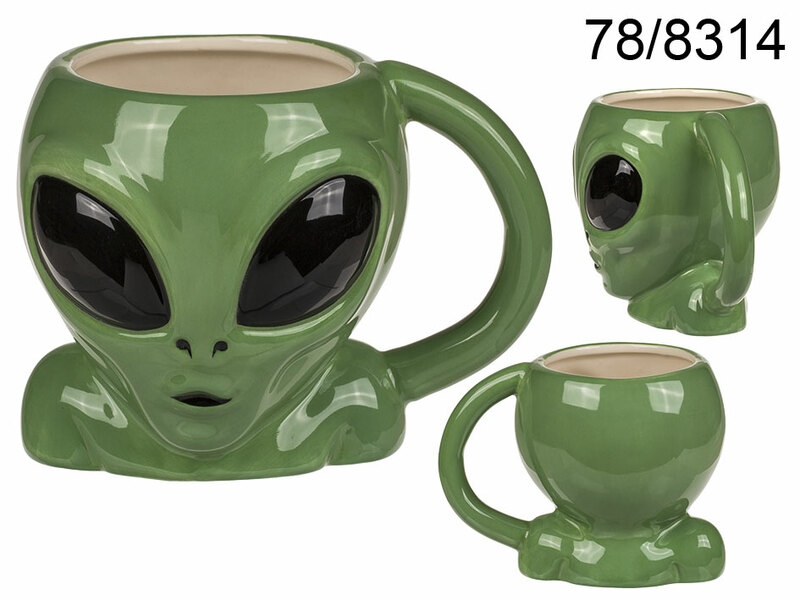 Phenomenal mug in the shape of head of an alien. Great for drinking tea quietly at home home as well as for the office, when sometimes one has to make himslef smile with funny gadgets. And for the lovers of "alien" theme, the mug is a splendid surprise.